The cuteness factor of little ones running around picking up plastic eggs has been left behind and our teenagers are relegated to acting all adult-like on Easter. Easter For Teenagers has shifted from egg hunts (which they are no longer welcome to attend due to their age) to parents providing the fun! Teenagers deserve good times too! The challenge is on! Easter For Teenagers can still be full of fun! 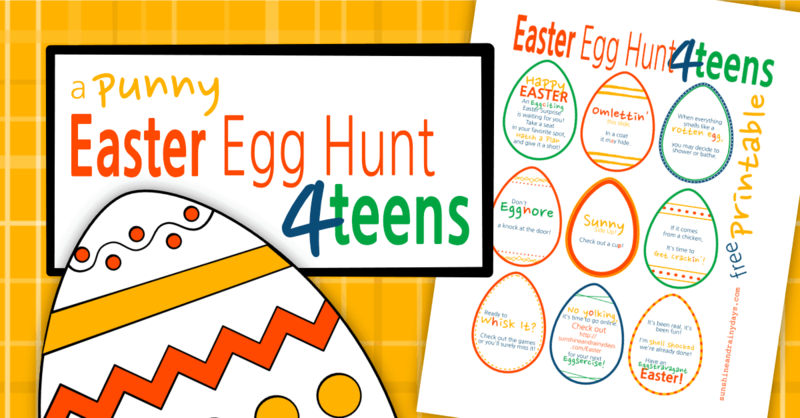 Easter Egg Hunt for Teens! How about a Punny Easter Egg Hunt? There’s nothing like an egg hunt to make Easter Eggstra special! 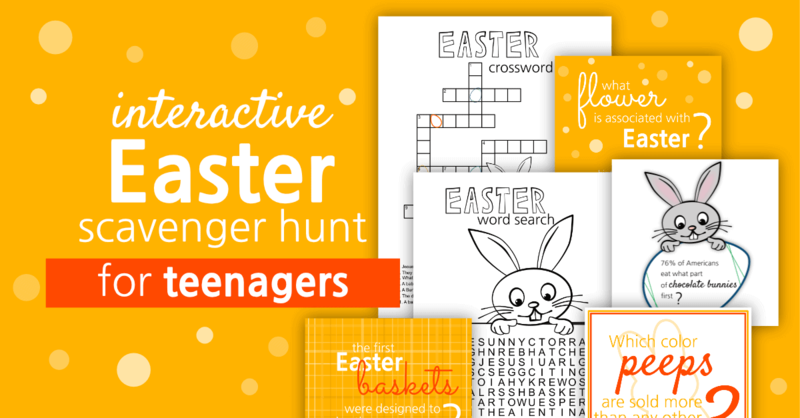 The Interactive Easter Scavenger Hunt For Teens combines online tasks with Easter Printables to lead your teenagers on an interactive quest to find their Easter Treat! 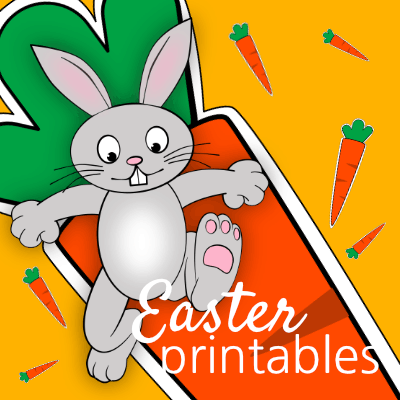 Our teens love technology so we’re using it to make Easter FUN for them and EASY for you! 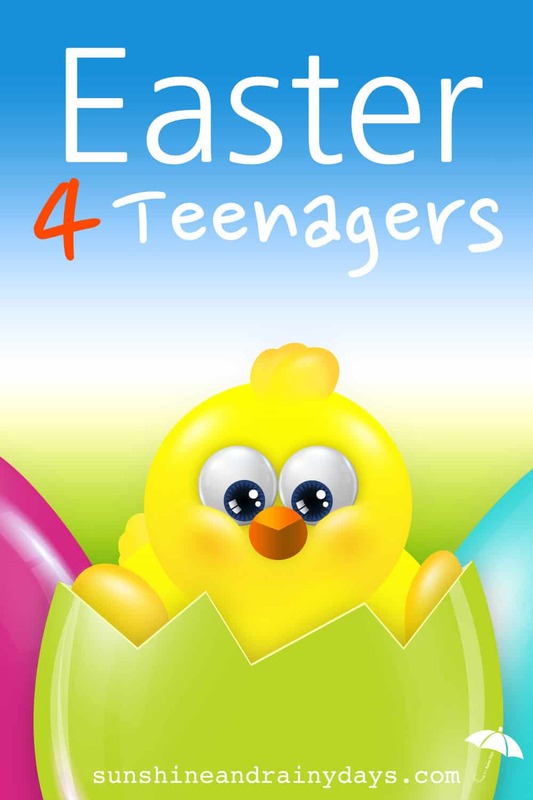 Looking for a way to make Easter extra special for your teen that drives? 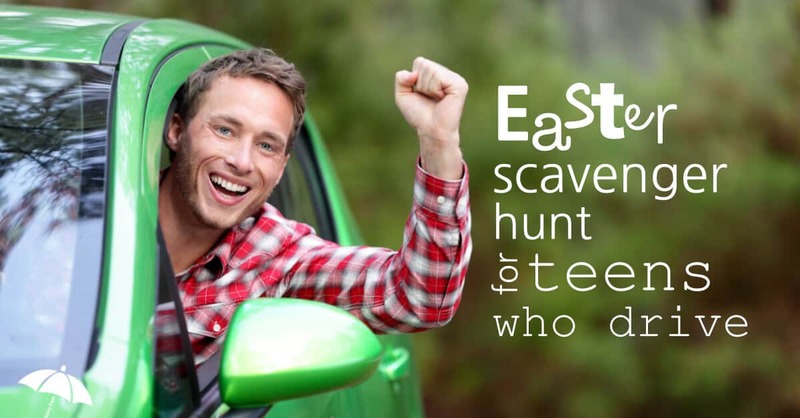 The Easter Scavenger Hunt For Teenagers Who Drive is sure to be a hit! Americans consume over 16 million jellybeans on Easter, enough to circle the globe more than three times. 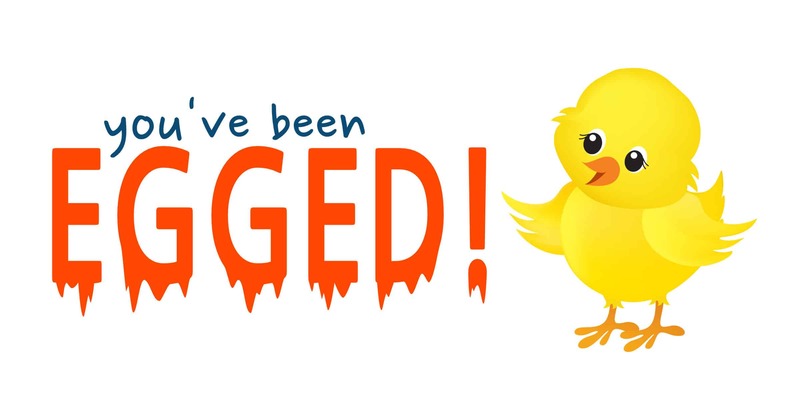 Have you ever been Egged? Egging is a super fun way to get teenagers involved in Easter fun! 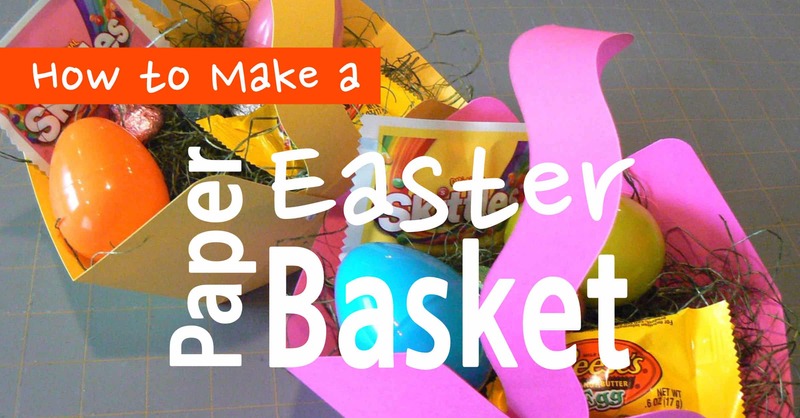 The teenagers in your life may also enjoy creating Paper Easter Baskets for friends and family! This isn’t just any coloring page! 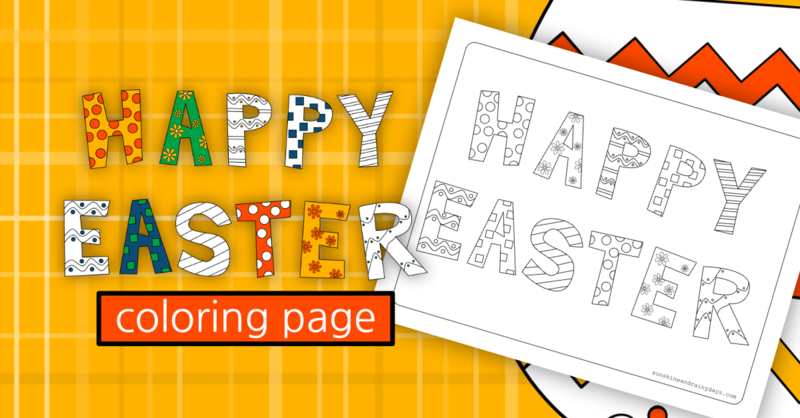 This Happy Easter Coloring Page is great for teenagers! In New York, back in the mid-1800’s, people believed buying new clothes to wear on Easter would bring them good luck for the rest of the year. 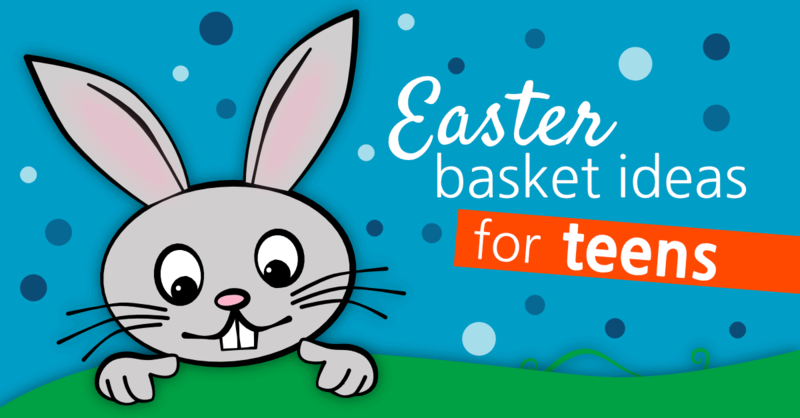 Get Easter Basket Ideas For Teens here! 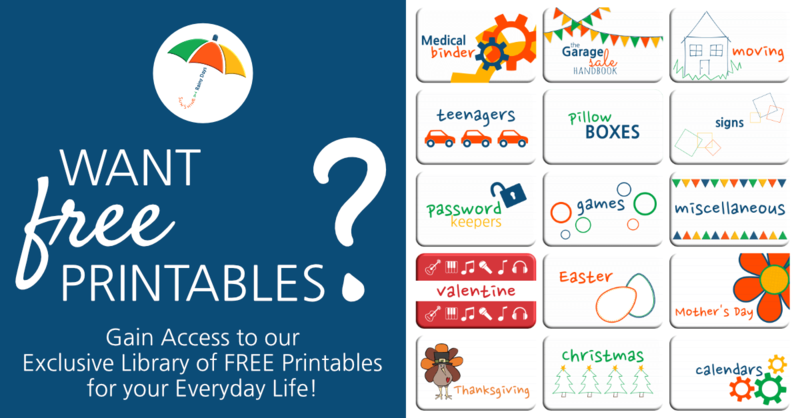 Check out our Easter Gift Ideas For Teenagers! We actually still do a full blown Easter Egg Hunt with money and treat filled eggs. Just because community events no longer welcome teenagers, doesn’t mean we can’t do it ourselves! Who says teenagers can’t still hunt for eggs? Goodness! I’d hunt for money! 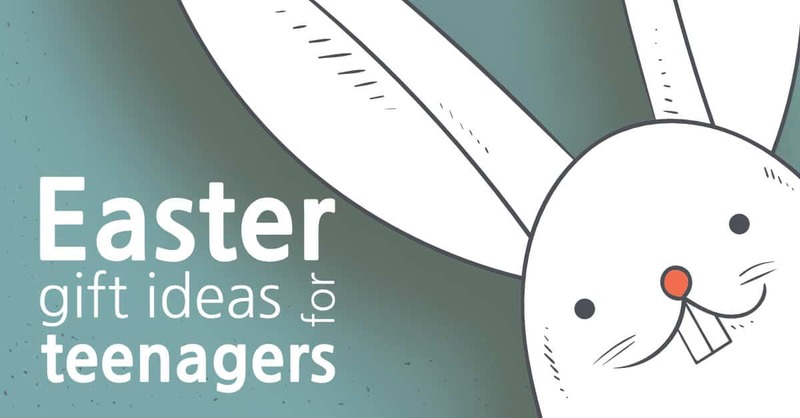 Make Easter special for your teenagers!